Rogue River Cannabis Dispensary offers medical marijuana to the Rogue River area including Medford, Grants Pass, Central Point, and White City. 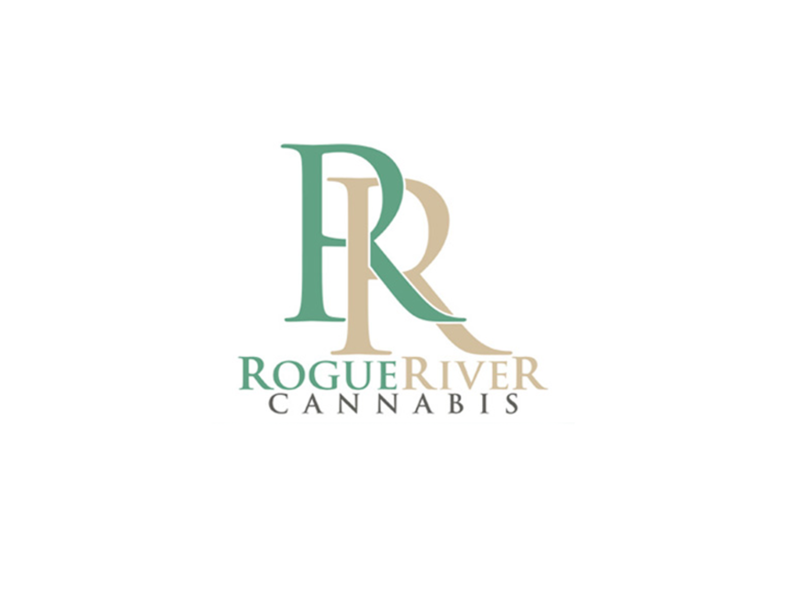 We look forward to serving the Rogue River with the highest quality medical marijuana products available. We have a knowledgeable friendly staff and Rogue River’s best inventory and selection.